Boost the flavor of your fried and soup dishes with DatuPuti Fish Sauce. It is made from 100% anchovy extract, expertly processed to provide a sharp salty-sweet balanced taste to your Filipino dishes. DatuPuti Fish Sauce is the Number 1 fish sauce in the Philippines. 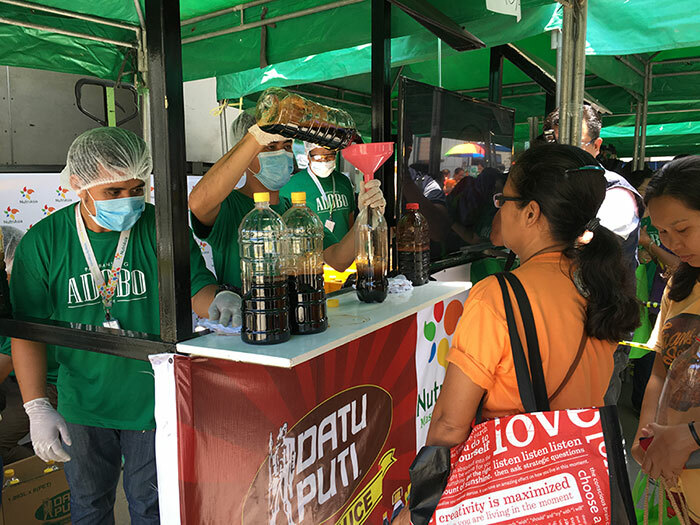 Philippine top condiment maker, NutriAsia, continues to take part in Refill Revolution, an ingenious initiative that brings relief to both the consumers’ wallet and the environment. 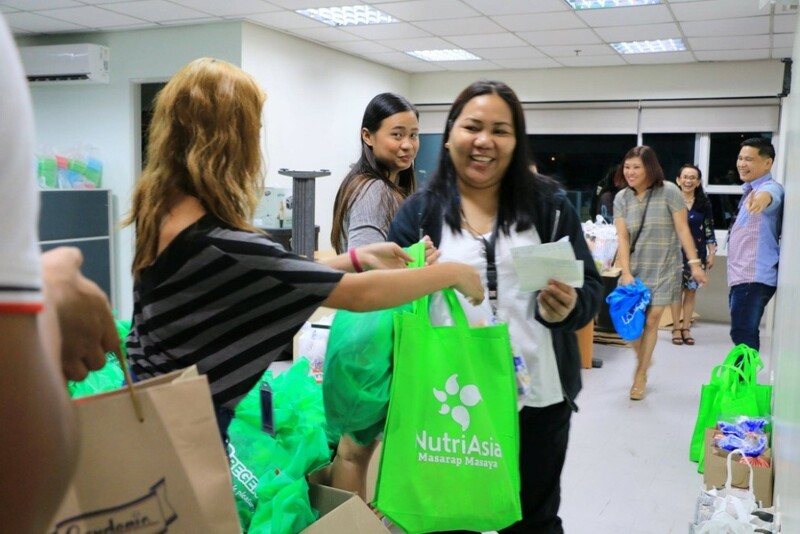 As one of its ways of giving back, NutriAsia, Inc., the country’s number one condiments maker, supported ABS-CBN Lingkod Kapamilya Foundation Inc.’s (ALKFI) Annual Appreciation Day held last December. NutriAsia, Inc.’s iconic Pinoy condiment brands Silver Swan and Datu Puti have once more been named among the Philippines’ Most Chosen Food Brands in 2018, ranking second and fourth.